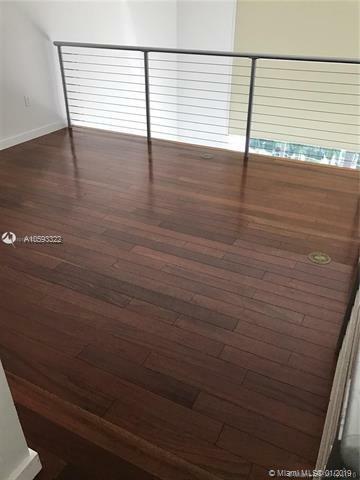 Beautiful 1BED/11/2 BATH LOFT facing Brickell Avenue. Upgraded title floors throughout, stainless steel appliances. Double high ceiling! Floor to Ceiling windows!! 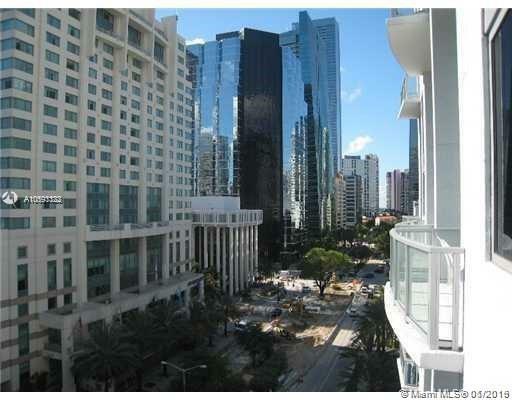 Prime Location, Premier Brickell Avenue address close to everything. Signature architecture twin-tower complex offering magnificent views of Biscayne Bay, Downtown Miami and the city skyline. 24-hour attended lobby and security. Recreational facilities include swimming pools and spa, massage room and more. 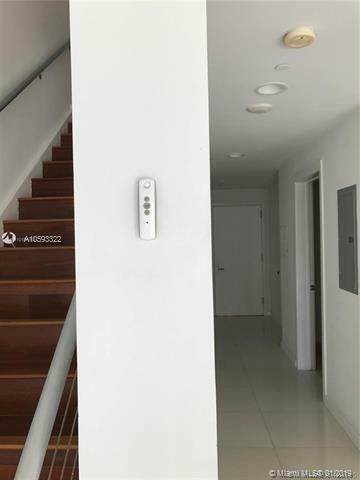 Listing courtesy of Cervera Real Estate Inc.